Like humans, animals need protein in order to grow. However, the protein that livestock are fed typically comes from either soy, which is causing mass deforestation, or fish caught from oceans that are already drastically overfished. The production and sourcing of this protein is creating habitat-loss and dead zones in the sea, and it’s significantly increasing global greenhouse gas emissions. 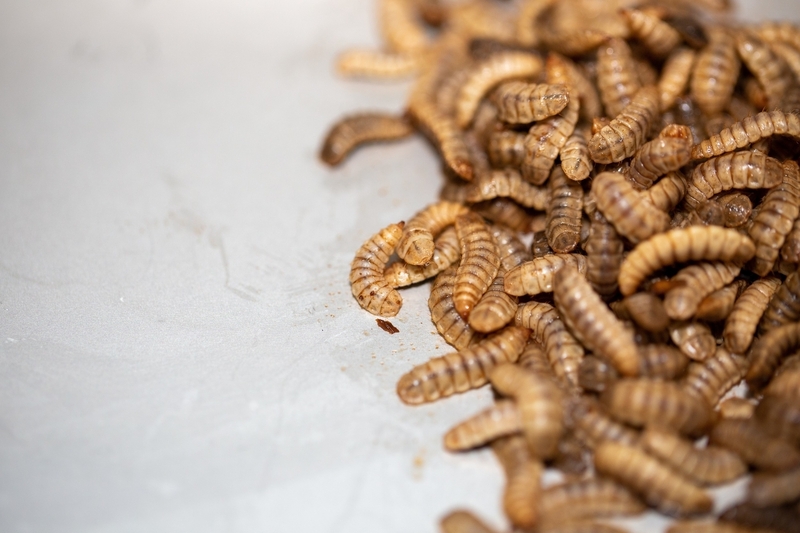 By enabling widespread adoption of insect protein as a sustainable alternative to soy and fishmeal, Entocycle is helping feed the Earth's animals without destroying the natural world. Entocycle is using technology to bring world-leading efficiencies to help insects convert waste organic matter into protein. Their technology is significantly more efficient at producing protein than traditional methods of production. 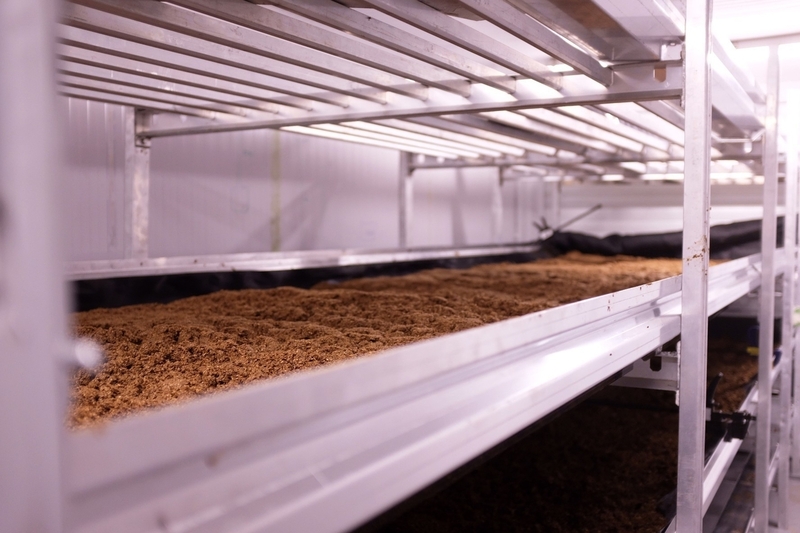 The company’s modular, environmentally controlled and automated indoor system allows farmers to create sustainable insect protein from organic waste, anywhere in the world, 365 days a year. In so doing, Entocycle makes healthy food for farmed animals without wrecking the planet. 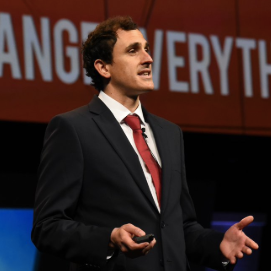 Keiran Olivares Whitaker (Founder & CEO at Entocycle) has been an Unreasonable Fellow since November 2018 after participating in Unreasonable Impact UK & Europe 2018. Follow Entocycle on social media below.